Father of 4 and married to Angharad. 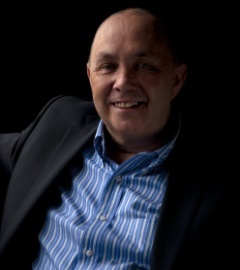 Wyn has been in the financial services industry since 1978 and an independent financial adviser, running his own business for 30 years, before becoming a founder member of 2Plan Wealth Management. 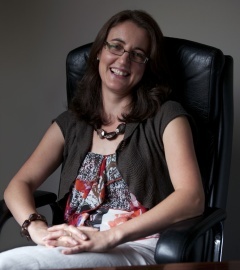 participant in the Strategic Coach programme for six years. In his spare time Wyn enjoys reading and has an unhealthy obsession with Starbucks coffee. Mother of 4 and married to Wyn! Angharad has been a part of the team for the past 5 years. Angharad, a language and arts (literature) student, made a big change in her career when entering the world of financial advice back in 2004. Angharad specializes in helping clients own their homes and protect their families. Helping clients fulfill their dream of owning a home gives Angharad great satisfaction in spite of the many hurdles that have to be cleared to complete the house purchase process. Married to Malcolm and mother of two daughters, Lydia and Hannah. Tracy has 25 years experience working in the financial services world. Tracy has been a part of the team since 2004. 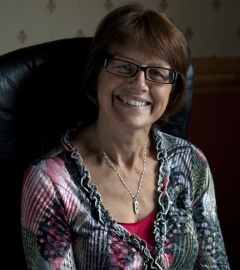 Tracy has been heavily involved with the background work and research before financial advice is provided. She is committed to a development programme which means that she will probably be the first of us to attain Chartered status! Tracy wants to spend less time in front of computer screens and more time face to face with clients. Tracy gets a buzz from helping clients resolve financial problems and difficulties. Aled is married to Cerys. They have 4 children, Ava, Lucas, Ben and Alexandra. 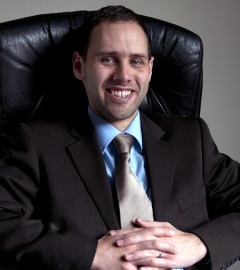 Aled is a Chartered Financial Planner, having completed the CII’s Advanced Diploma in Financial Planning. He has worked in financial services since 2009, initially as a paraplanner before transitioning to adviser in 2011. Previously he studied mathematics at Aberystwyth University, obtaining a First Class Honours degree, Masters degree and doctorate. Married to Gareth and mother of two children Scarlett and Eli. She previously studied a degree in Business Studies and Human Resource Management at Cardiff University obtaining first class honours. Kelly will mainly specialise in helping clients with their mortgage and protection needs. She is also continuing her studies and currently working towards completing CII level 4 diploma in Regulated Financial Planning.